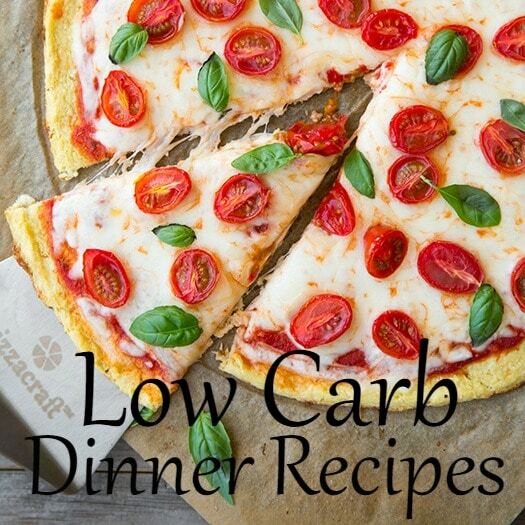 Easy Low Carb Recipes - Home. Made. Interest. Easy Low Carb Recipes are a great way to stay healthy in the new year. These tips and tricks for carb substitutes make it easy to eat low carb. Kat and I have been eating low carb for a few years now and it has been the best choice I have ever made when it comes to dieting and staying healthy. We’ve picked up a lot of tips and tricks along the way that make eating low carb easy and today we’re sharing some of our favorite easy low carb recipes along with the low carb substitutions that make them just as good as the original recipe. Of course we indulge in carbs every once and while. We are only human and those little suckers are pretty tempting especially during the holidays. If you want to try eating low carb my number one tip is to start out slow by cutting out “bad” carbs like sugar, flour, rice, and pasta. It becomes much easier as your body gets used to it and when you’re ready you can cut out sugary fruits and vegetables that are also high in carb. Since I began eating low carb I have lost about 65 pounds. I did not and do not exercise because I truly hate it with every ounce of my being. Eating low carb is the easiest way for me to stay healthy and keep the weight off. I have made all of the low carb recipes below and they have received the Melinda stamp of approval. 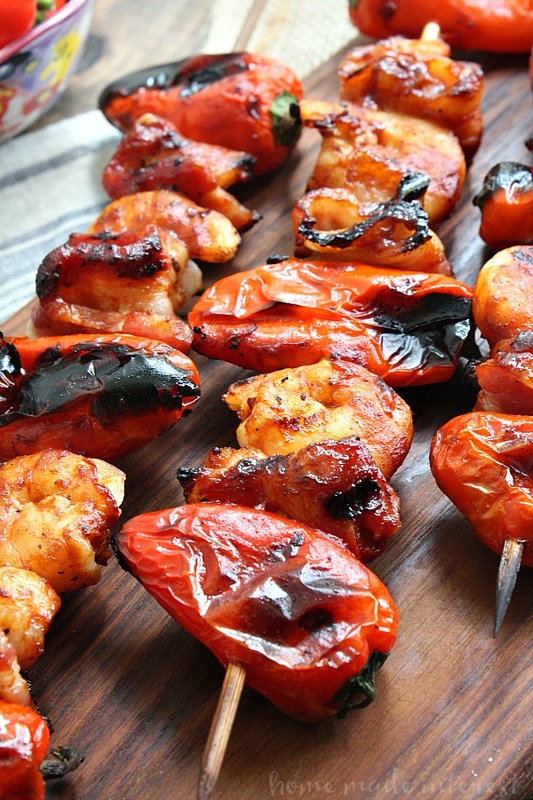 These Grilled BBQ Bacon Shrimp Skewers are quick and easy. 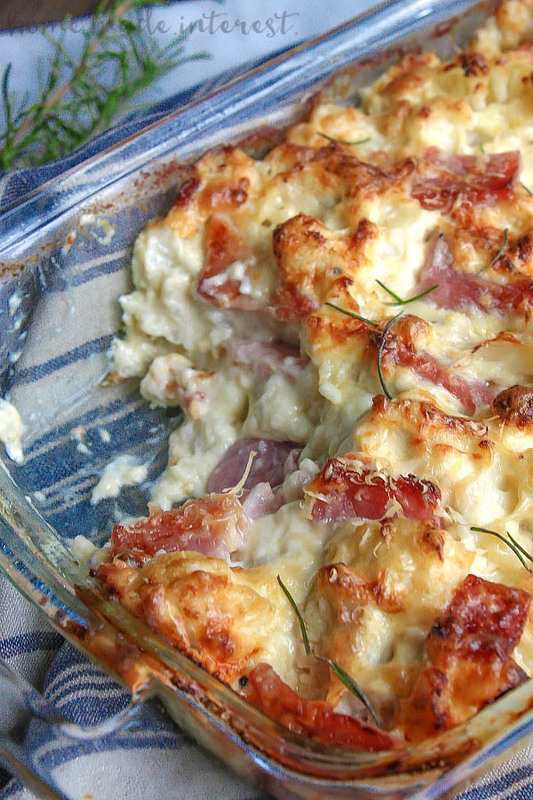 Perfect for a summer weeknight meal or pop them in the oven. You can sub out the BBQ sauce for low carb BBQ sauce. 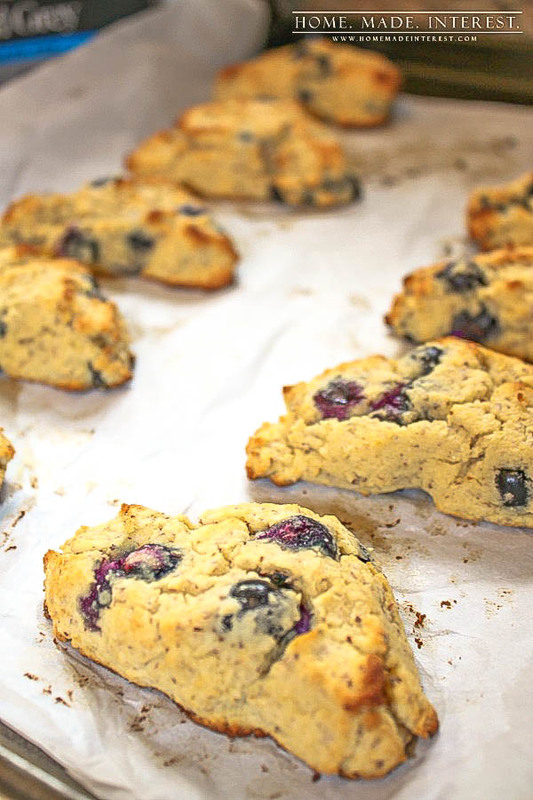 These Low Carb Blueberry Scones were one of the first low carb substitute recipes I made. Using half almond flour and coconut flour keeps them moist. 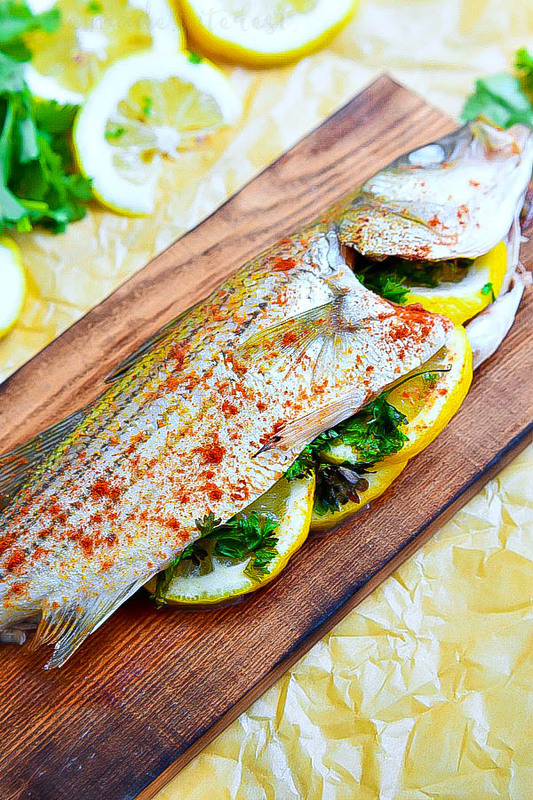 This Cedar Plank Grilled Fish is one of my go to’s when I go fishing. You can’t beat freshly caught fish. Cooking on cedar planks adds a great flavor! Everyone loves bacon! 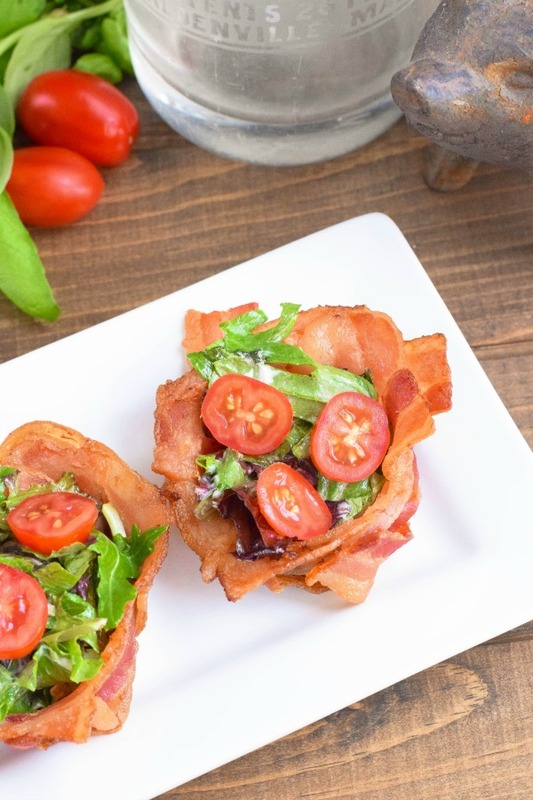 These BLT Bacon Cups are hearty enough to be their own meal. Gotta have a muffin tin for these. 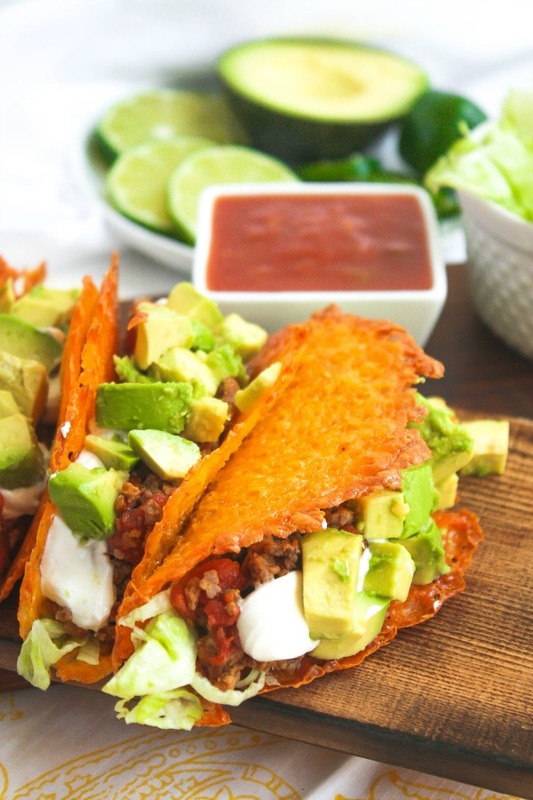 Who says you can’t enjoy tacos and eat low carb? This Low Carb Cheese Shell is a life saver. You can make mini taco cheese cups too! 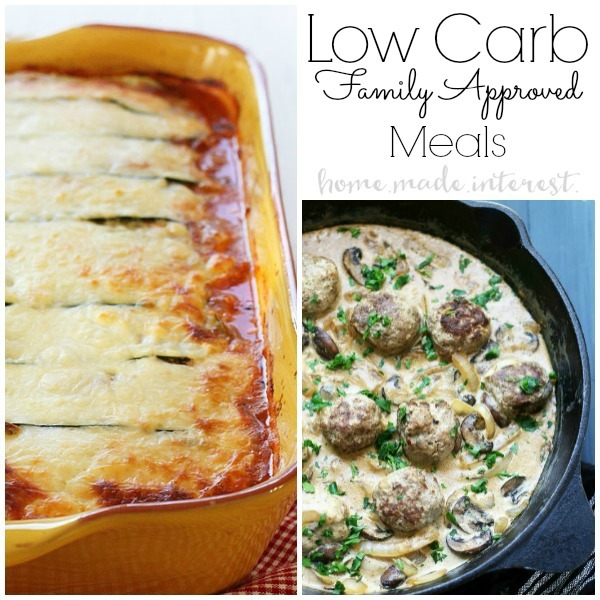 Here is an easy low carb recipe that the whole family will enjoy. 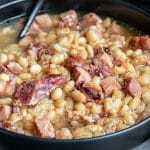 Use leftover ham from the holidays! This Low Carb Cauliflower Chicken Cordon Bleu is easy to put together for busy weeknight meals and you can even take it to work for lunch the next day. 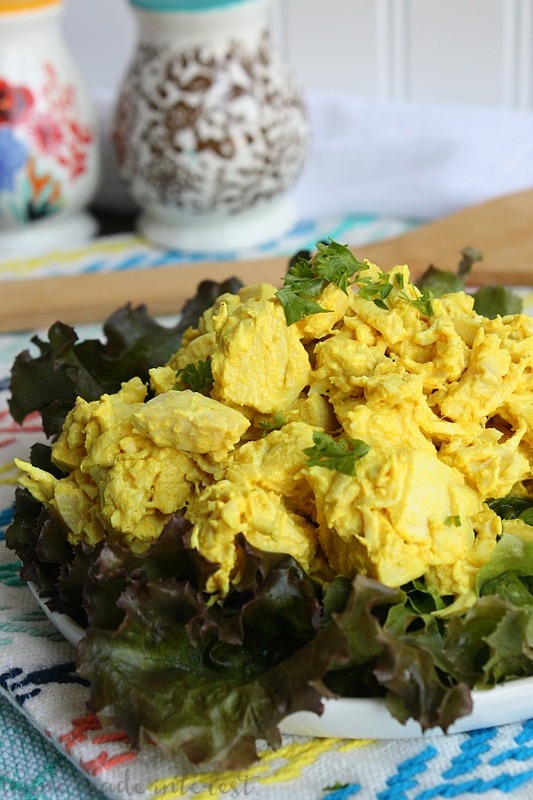 This Turmeric Chicken Salad is great to pack for lunch. You can eat it over a bed of lettuce or spread it on cucumber slices. Either way it is a delicious, filling recipe that you should always have on hand. 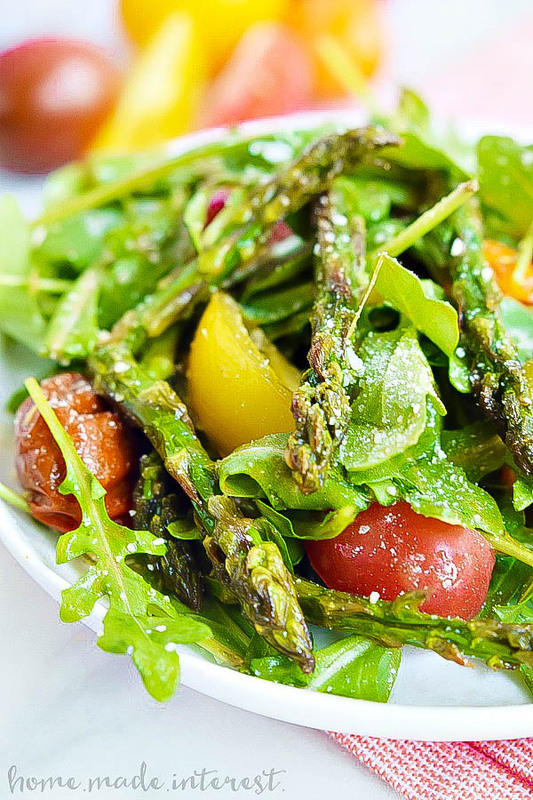 This simple Roasted Tomato and Asparagus Salad recipe is tossed in a simple balsamic vinaigrette. It makes a simple healthy lunch, or a great side for a light dinner. Easy low carb recipes can’t get any easier than this. Top this with a chicken breast for a tasty meal. 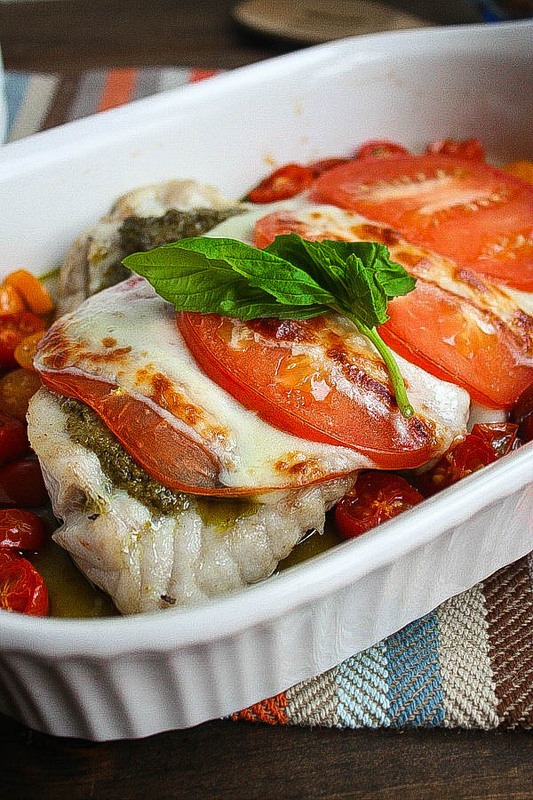 This Grouper Caprese is exploding with flavor. Loaded with fresh tomatoes, pesto, and mozzarella. This can be made with any thick white fish fillet that does not have a very strong taste. 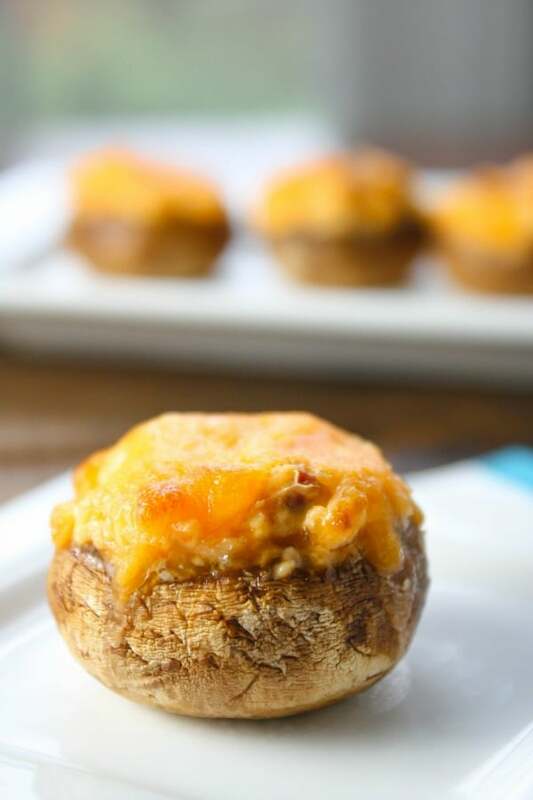 These Chorizo and Cheese Stuffed Mushrooms are one bite appetizers that pack a lot of flavor. Make them for a party or warm them up for lunch. Yum! 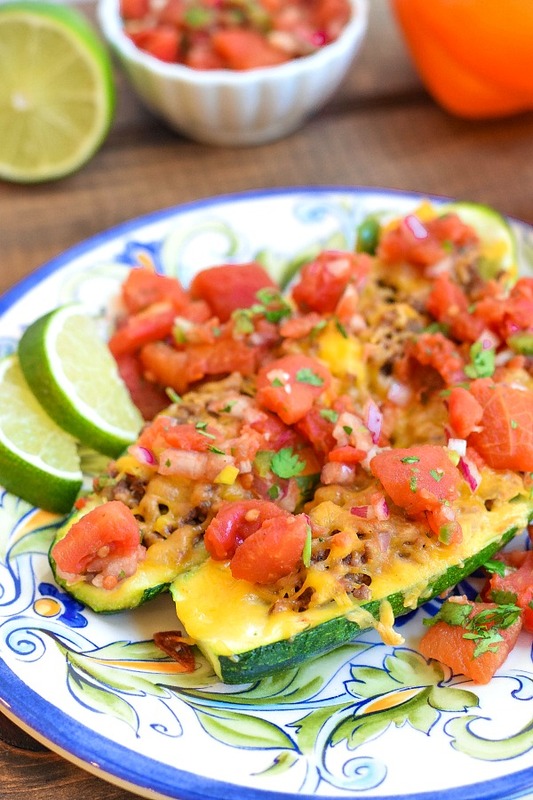 These Zucchini Boats are on the menu often, cheesy, beefy, and covered with a chunky salsa. Even the kids love them! 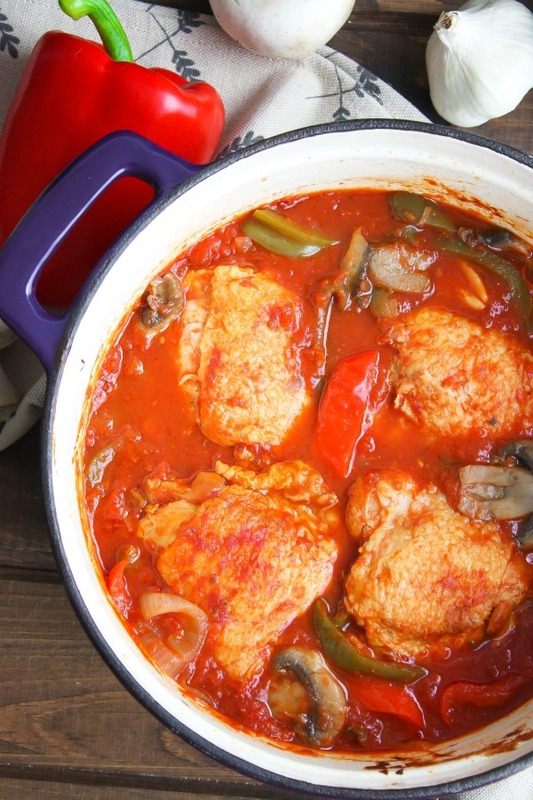 One Pot Chicken Cacciatore is always at the top of my list when it comes to quick and easy low carb recipes. It is simple to make and makes the whole house smell heavenly. Serve it over zoodles or cauliflower rice. 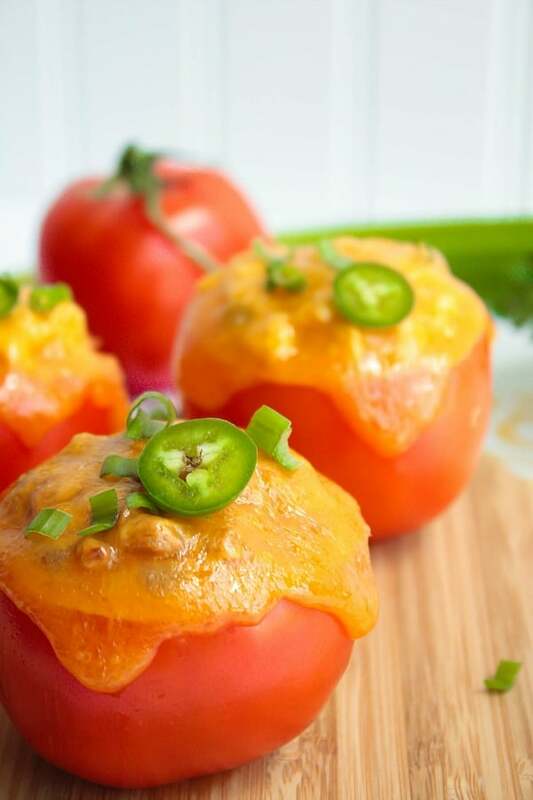 This Stuffed Tomato Tuna Melt recipe is also gluten-free. It makes a great quick lunch or dinner! You can make it into a BLT stuffed tomato or a Philly cheesesteak stuffed tomato. The possibilities are endless. 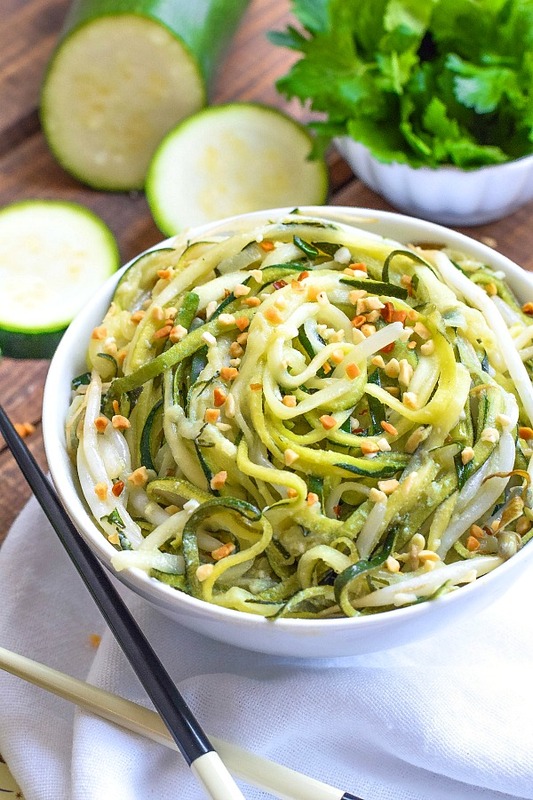 If you haven’t tried zucchini noodles yet, you are missing out! Most grocery stores now sell them already spiralized. It is much more cost effective to spiralize them yourself though. This Zucchini Pad Thai is one of many easy low carb recipes we replaced noodles with. Go here for more spiralizer recipes. 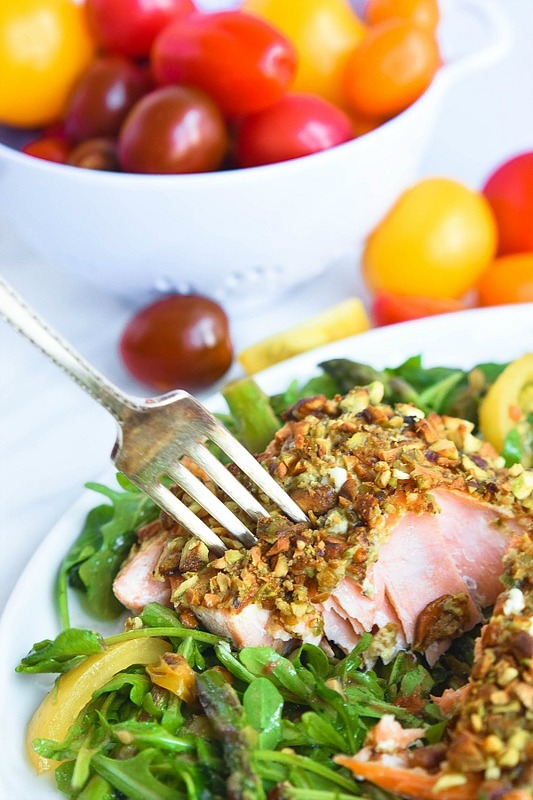 I love salmon already but this Pistachio Crust adds crunch and a delicious flavor. You can do this to chicken or pork too. Go low carb and be happy!